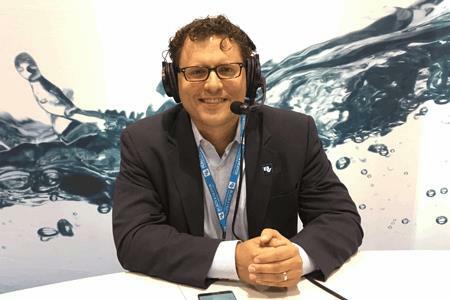 Andrew Smith is the Watershed, Stormwater, and Flood Management Practice Lead at Black & Veatch, and was therefore a timely interview subject in the wake of hurricanes and storm damage still fresh in the minds (and not soon to be forgotten or resolved) of attendees at WEFTEC 2017. Creating an effective stormwater management program, the key to handling such events, is a large and multifaceted undertaking. The best solution for many could be a community-based public-private partnership (CBP3), which is described by Smith in this Water Talk conversation.